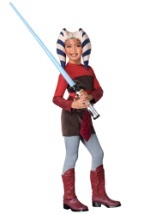 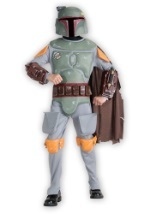 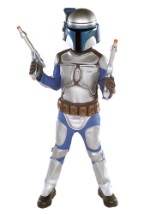 Your child can become the feared bounty hunter Jango Fett with this officially licensed Star Wars costume. 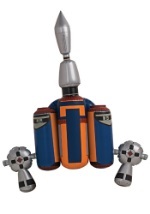 This child Jango Fett costume includes a 100% polyester jumpsuit that is blue and gray with printed-on details such as armor and a utility belt. 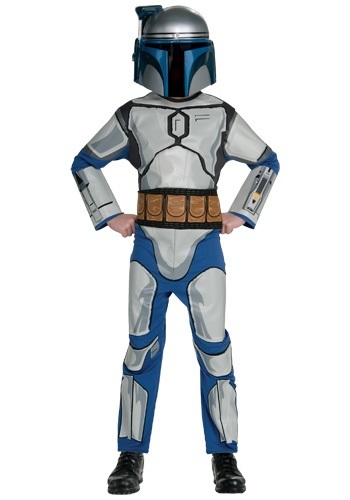 The jumpsuit has a Velcro closure in back. 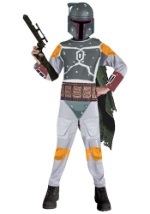 A PVC half mask with generous eye openings is included. 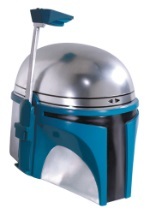 The mouth of the mask has an open grill it attaches to your head with an elastic cord. 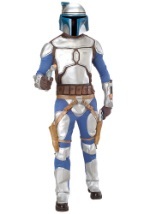 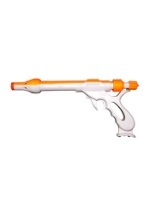 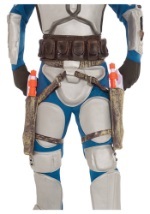 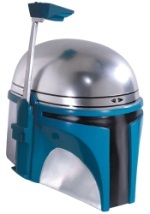 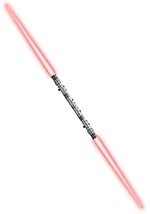 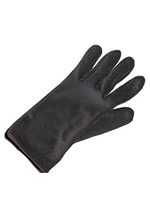 Check out all of our Jango Fett accessories to complete your costume.